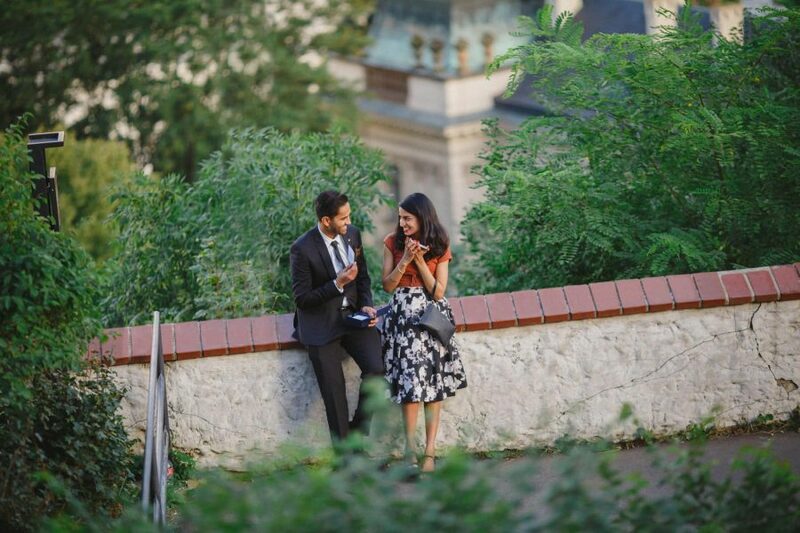 Looking for inspiration on a surprise marriage proposal in Prague? 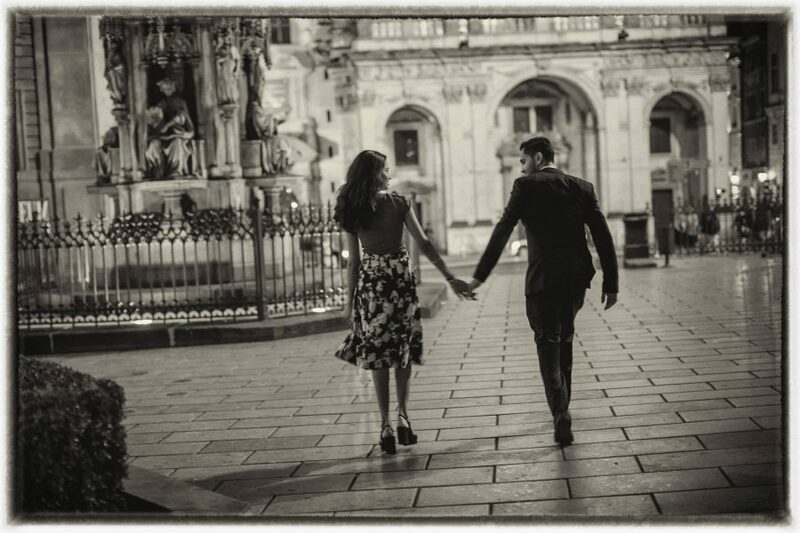 Look no further than Jay’s surprise marriage proposal to his girlfriend Pereen on one of those hot summer nights in Prague. 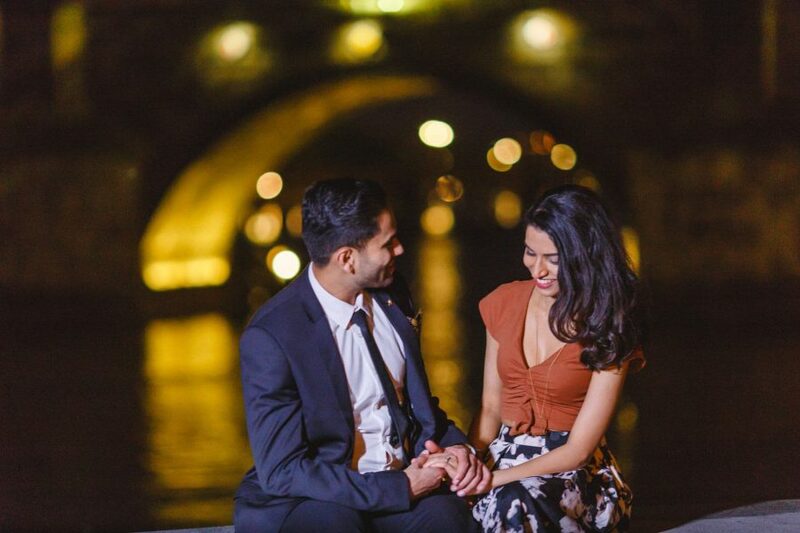 Jay really wanted to go out of his way in creating an unforgettable surprise marriage proposal for his beautiful girlfriend Pereen. 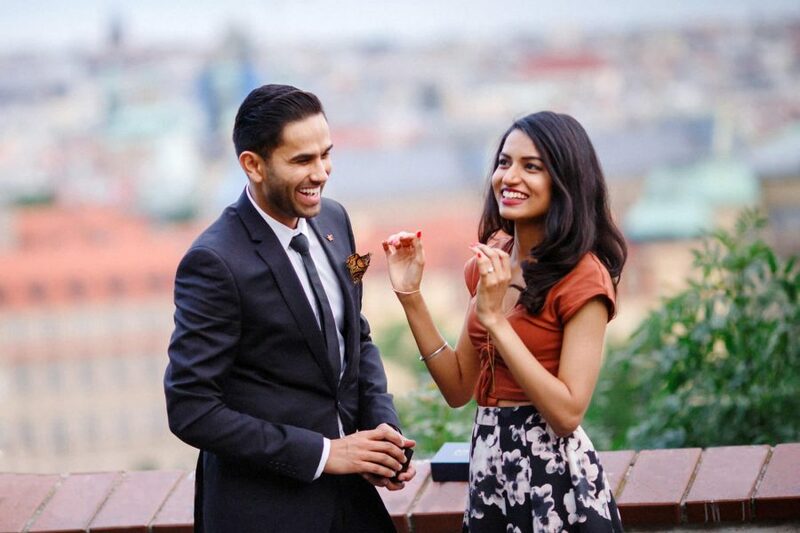 As these two live apart Prague was chosen as their rendezvous and little did Pereen know that Jay was holding on to a stunning engagement ring. The location: the Letna overlook which provides a magical view of the city down below. The setup: a card game was introduced that brought out many laughs and smiles before the big moment. The moment – captured here for all to see. The bonus: Mother Nature provided them with an incredibly beautiful sunset and a lightning storm that was ferocious in its intensity. After capturing at the Letna overlook and a quick walk towards the castle we opted to head down to Malostrana to capture some moments but had to jump inside a pub to escape the pouring rain. 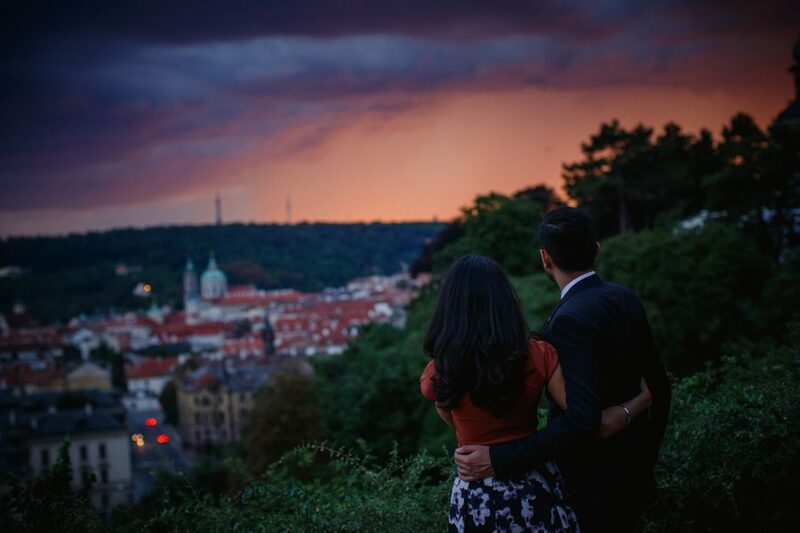 A few moments later the skies cleared and it was time to capture these as they experienced an unforgettable summer evening in Prague. Pictured here is a small sample of that incredible evening. To Jay & Pereen, it was fantastic meeting you and your book looks wonderful. 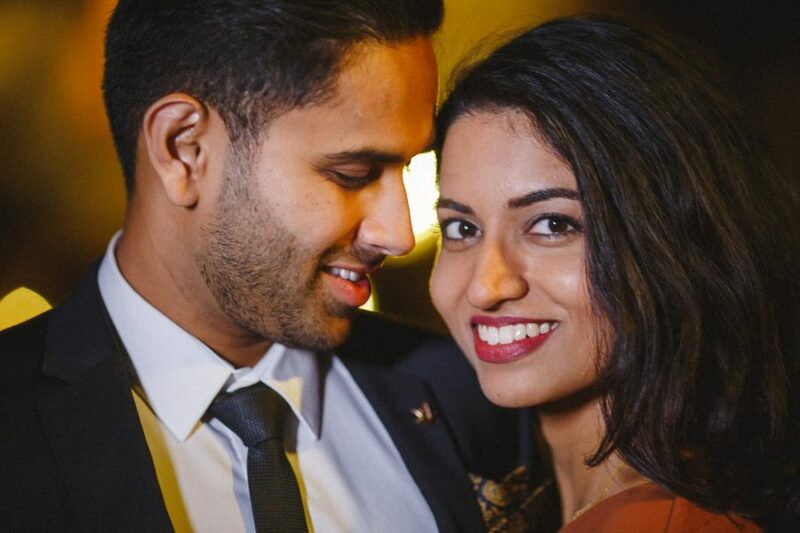 Congratulations again and on behalf of my team we wish you both all the very best in your new lives together as husband and wife. 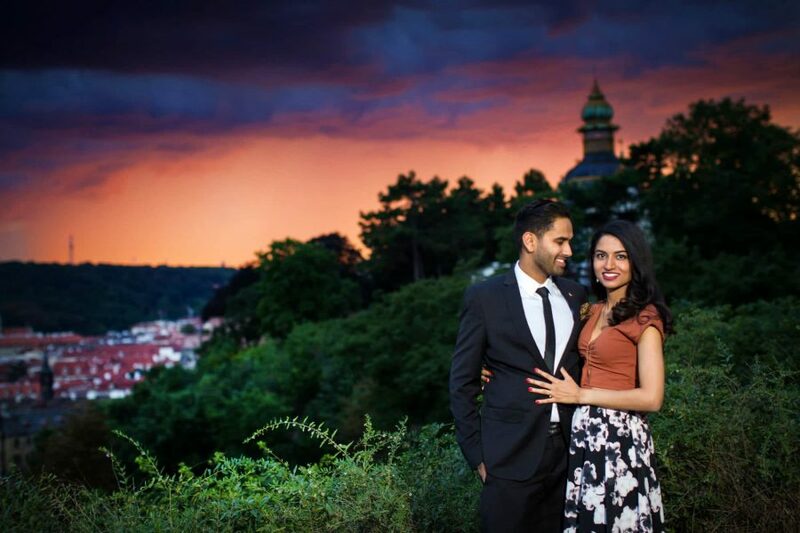 Hi, there, we would like to take some pre-wedding photo in prague on 30/06/2018. Could you tell me the price and the related details? I am Cheryl. 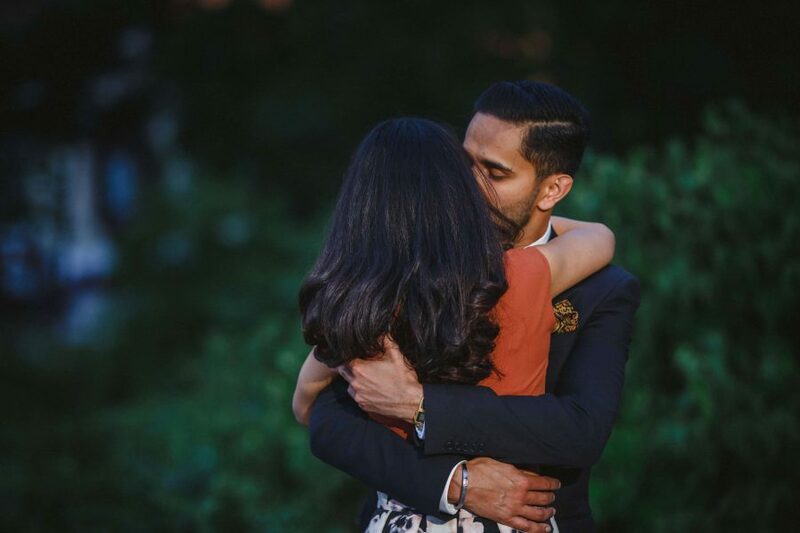 My fiance and I are getting married on 7 October 2018. 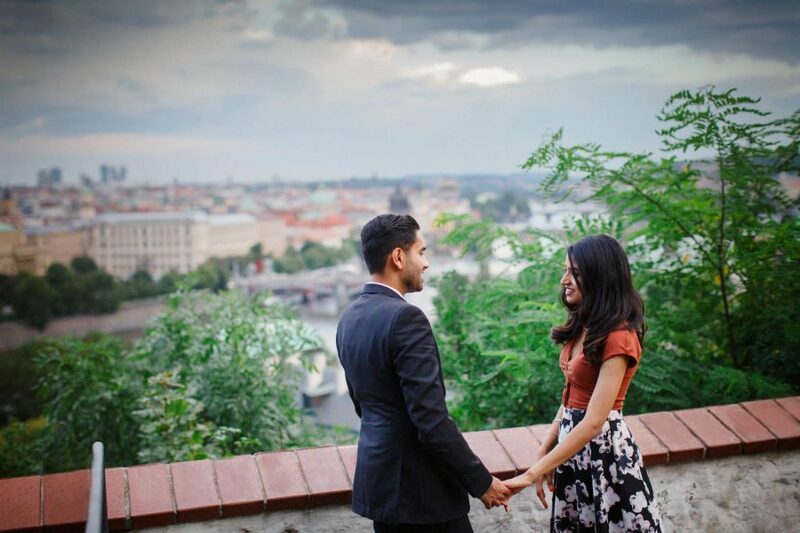 We are thinking about taking pre-wedding photos in Prague and show them on the wedding day. 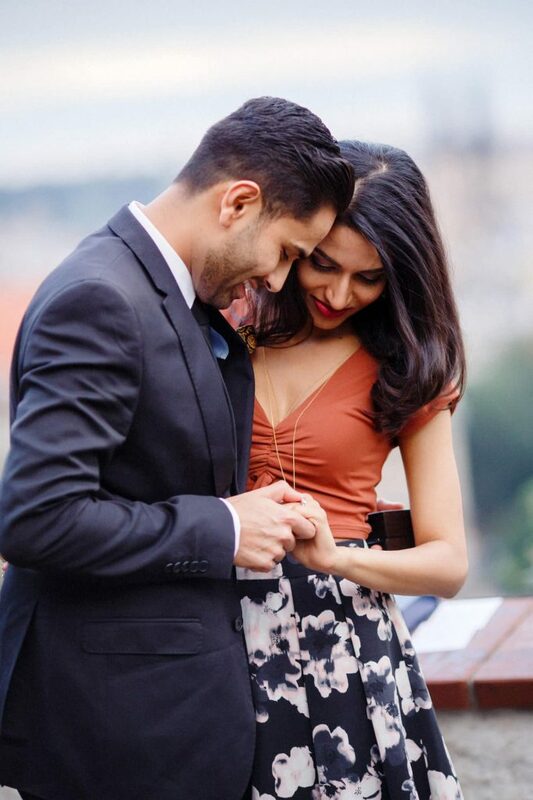 We found your website http://www.kurtvinion.com and we are interested to know more information about your pre-wedding packages, available shooting dates and prices. Look forward to your reply. Thank you. 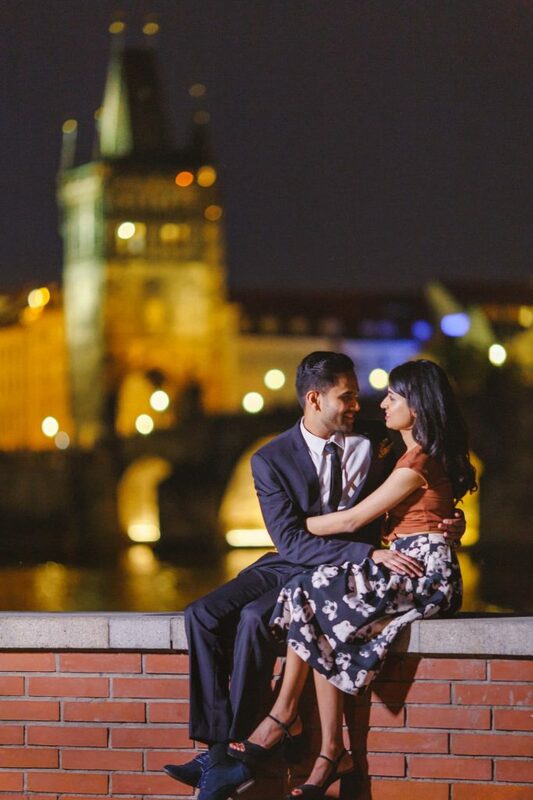 I am considering to have a prewedding photoshoot in Prague in May 2019. However, I am checking the weather and it appears that prague is always raining in the month of May. Could you please give some insights from your experience about this month? 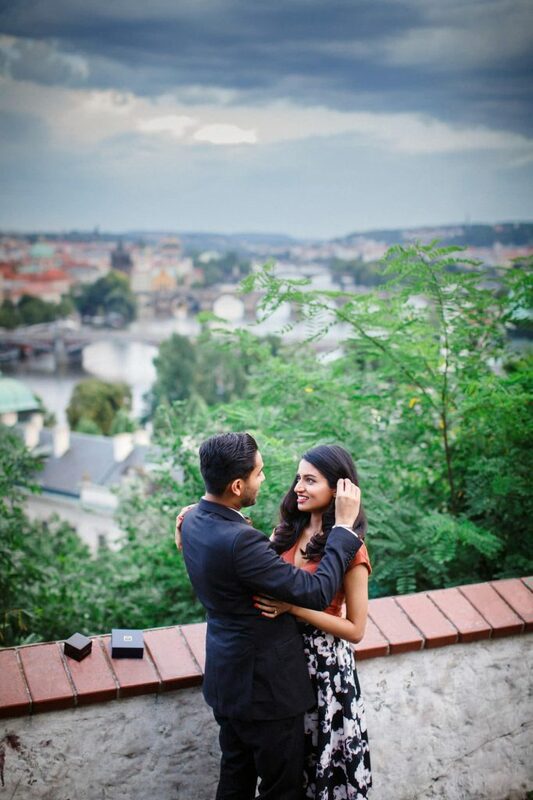 Will May be a good month to take prewedding pictures in Prague? 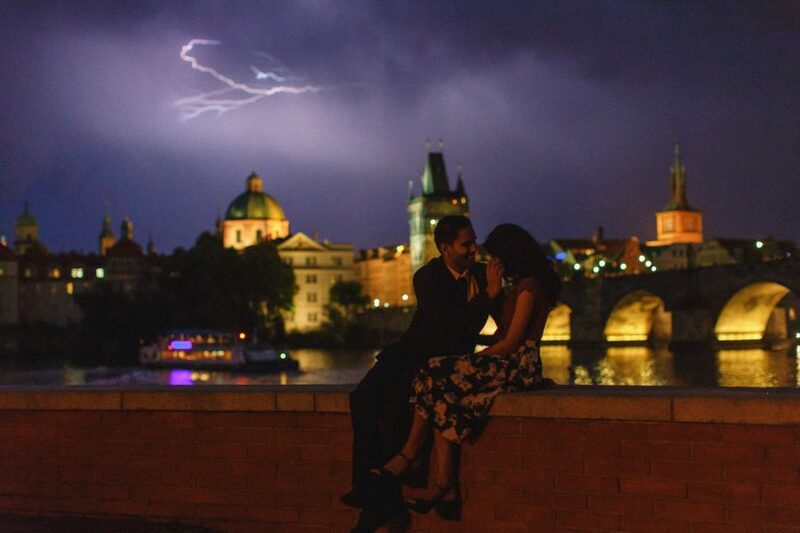 What happens if there is a thunderstorm or rain during the day of the photoshoot? Does it get postponed? 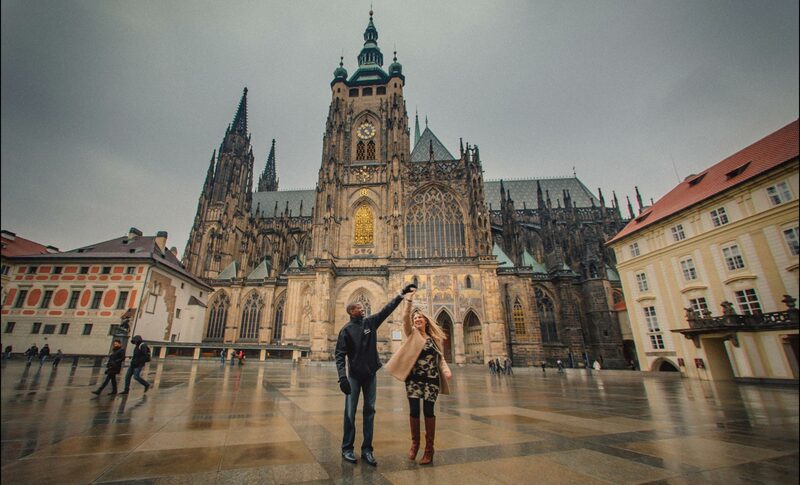 Hello, we’re traveling to Prague for our honeymoon this October and we’d like to have our honeymoon photos taken during our stay. 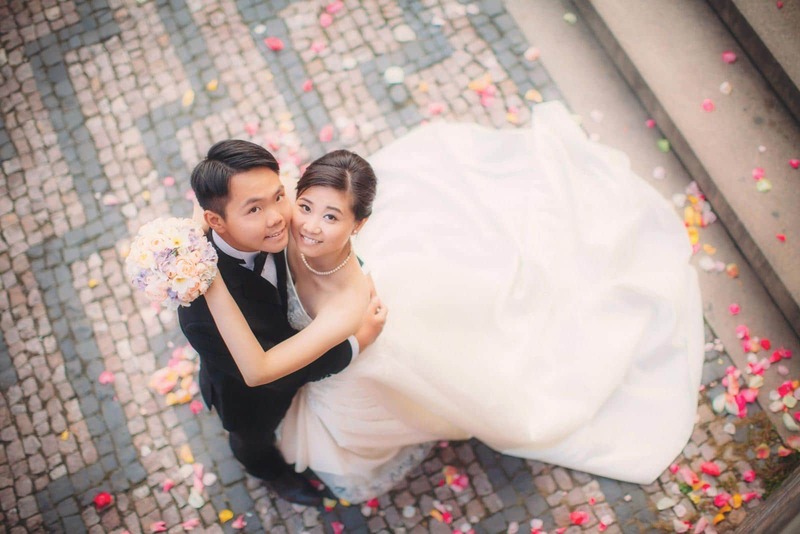 Can you please provide us a quote for a one hour photo session? 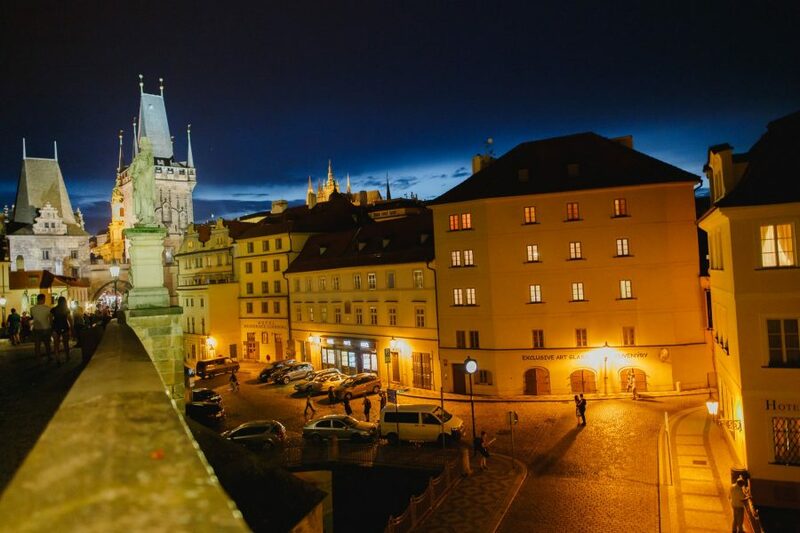 Few places we have in mind is the Old Town Square, Charles Bridge, and Prague Castle. 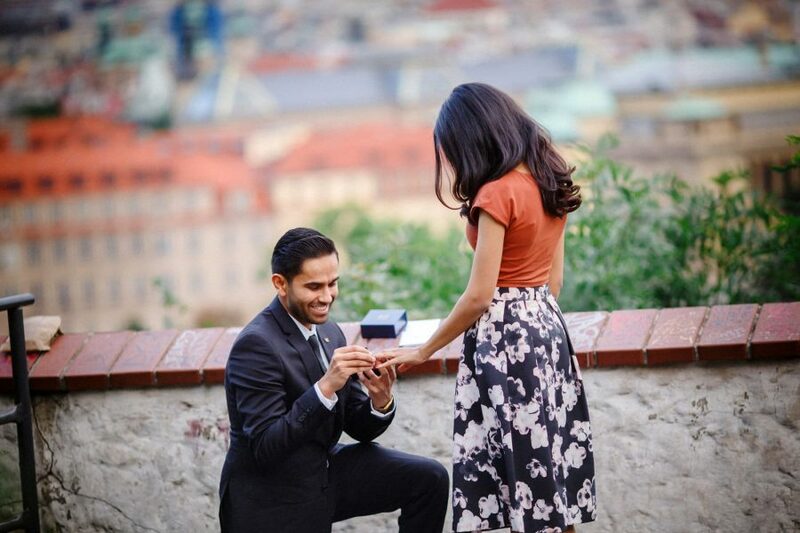 If I want to arrange a simple nice proposal in prague in August. Do you have any special quote and details? 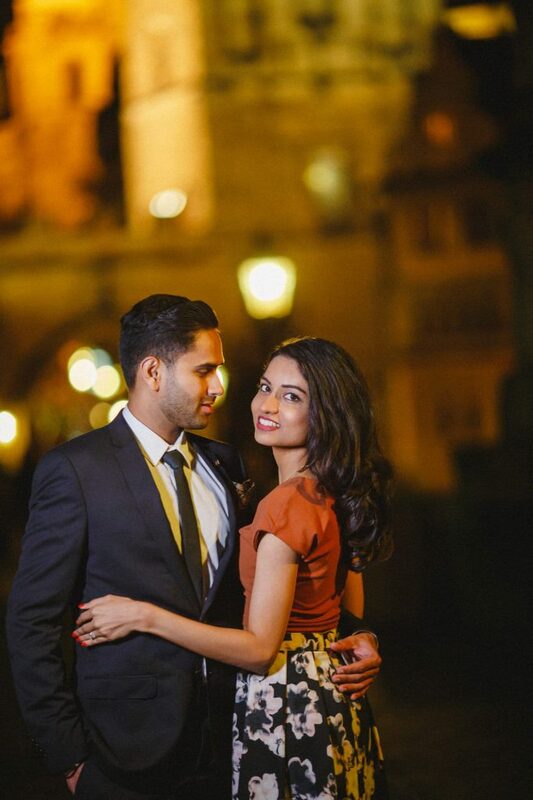 I plan to come to your city for honeymoon and take pre wedding picture in next year. Could you share the latest pricing for different packaging? We need a photographer to take pictures for our wedding Anniversary. Please send me ur services and prices. wonderful hearing from you – info has been sent. great hearing from you – info has been sent. thank you for your interest – info has been sent. 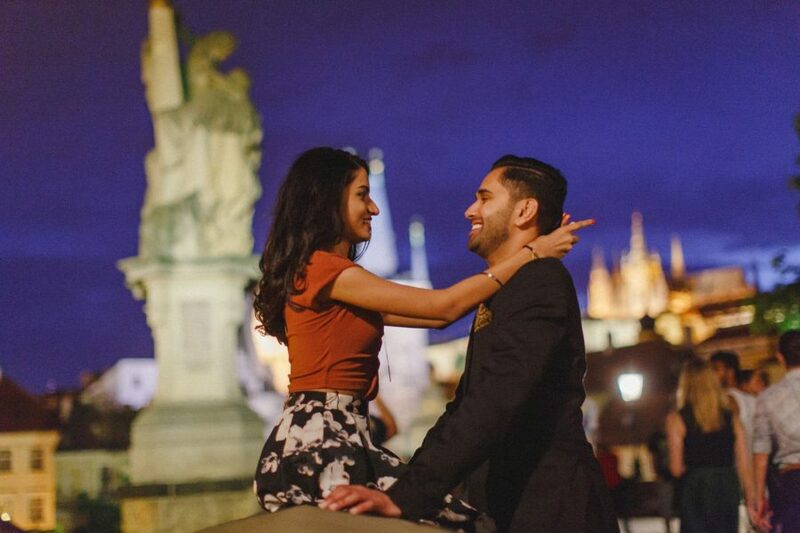 Hi,there, we would like to take some pre-wedding photo in prague on May 2019. Could you tell me the price and the related details?